Playstation 4... it's real and in stores now! 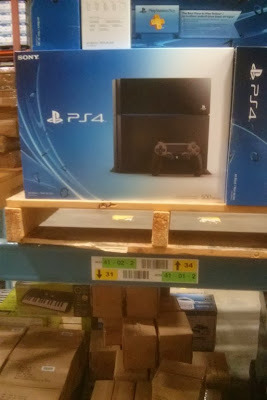 In Canada and the US Playstation 4 has started to arrive. Any worries of missing launch can now be put to bed as PS4 gets stocked up and ready for next week 15th November. Anyone owning a Sony Vaio laptop will be pleased to see the same kind of box with the handy handle.